Barcelo Montecastillo Resort is extremely popular at the moment due to its unbeatable combination of low prices, a very high quality 5 star hotel and world-class golf course - and still with unlimited golf for all residents throughout your stay. 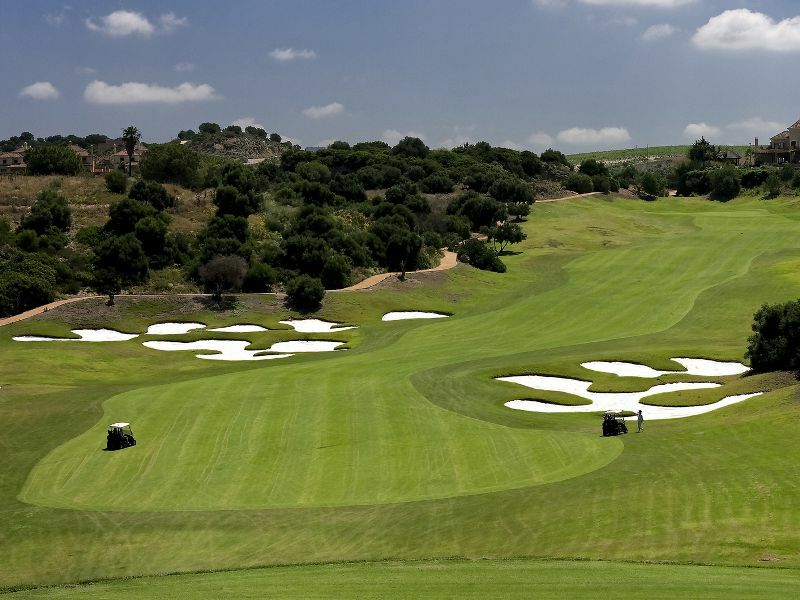 For Spring 2015 Golf de la Luz are pleased to offer the very lowest rates in the market at Montecastillo - even lower than the 2 golf travel "big boys"! See below for full pricing info. Prices are based on B&B for 2 people sharing a Twin Superior room and include daily unlimited golf at the on-site Montecastillo GC - a Jack Nicklaus "Signature" golf course.